Vehicle emissions controls used to strike fear in the hearts of automakers and enthusiasts alike. When they first hit the scene in the 1960s, the technology in use was so primitive that it would eventually place a choke hold on performance that lingered from the mid-70s well into the next decade. Today, a focus on reducing emissions has led to not only cleaner engines, but also new engineering concepts that have managed to squeeze huge amounts of power out of increasingly smaller motors. 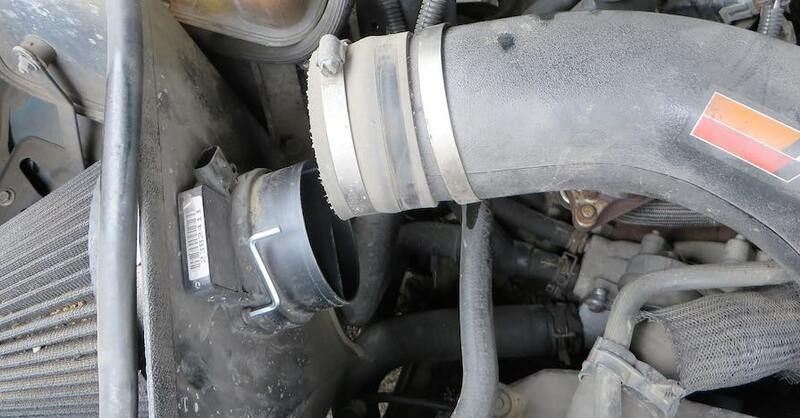 Early vehicle emissions controls took the form of positive crankcase ventilation systems that redirected the flow of unburned fuel fumes back into the intake rather than directly out the tail pipe — an innocuous strategy that had little impact on how a motor operated. 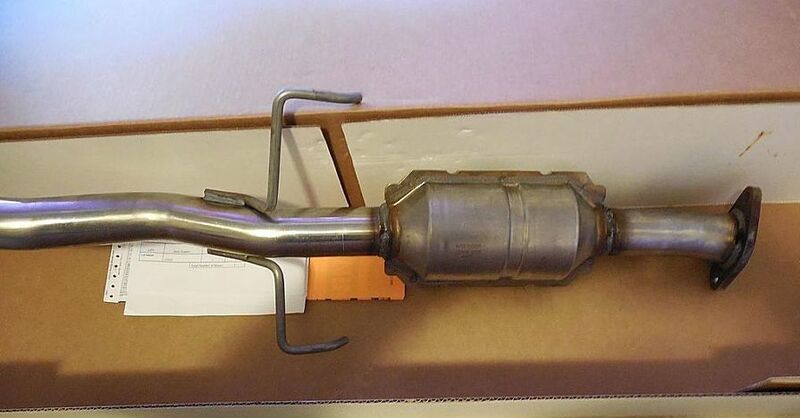 By 1975, however, new regulations imposed catalytic converters on cars that would purify exhaust gases of contaminants that led to the creation of smog. However, early designs were restrictive to exhaust flow. This led to large engines with modest output, compounded by the fact that automakers found themselves forced to detune their designs to meet the environmental standards of the day, as they lacked the know-how to preserve power while meeting government regulations. 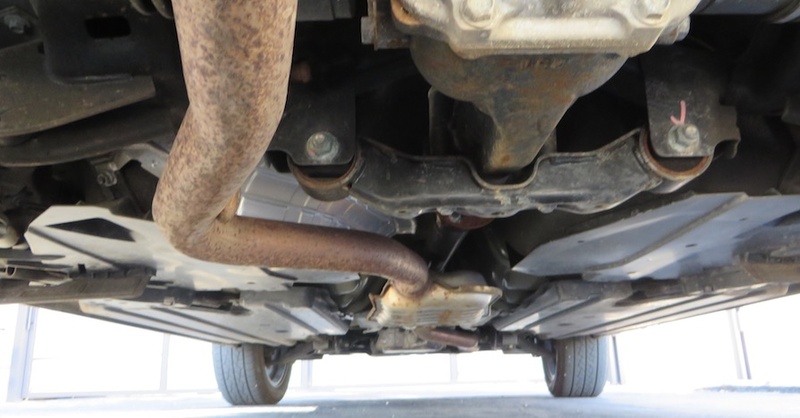 Unfortunately, leaded gasoline was still in the picture — and would be until 1986 in some parts of the country — and it had a knack for damaging catalytic converters, further clogging exhausts and giving them a bad reputation that would follow for many years. Vehicle emissions controls eventually became an important catalyst for engineering innovation. 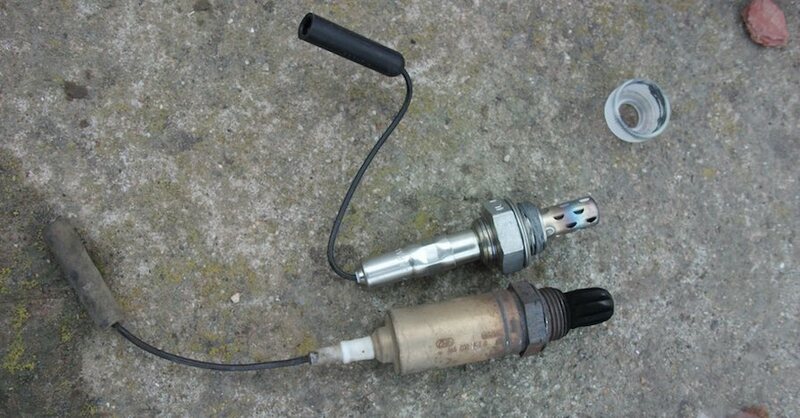 It all started in the early 1980s, when car companies began to explore the benefits of electronic fuel injection. By introducing more precisely metered controls over spark timing and fuel delivery, automakers were able to combine efficiency with power. 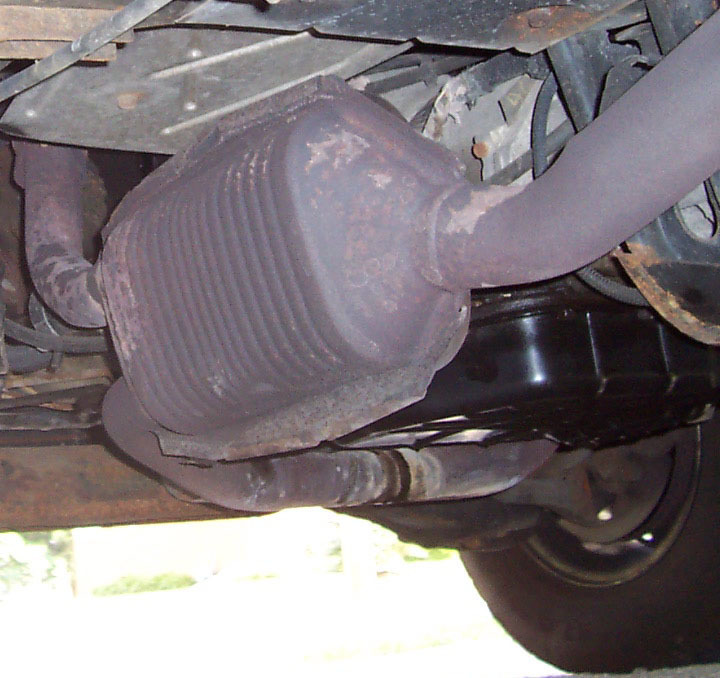 Three-way catalytic converters also debuted during this period. Their ability to significantly reduce not only carbon monoxide and hydrocarbon emissions, but also nitrogen oxides would have an important impact on cleaner tail pipes. By the end of the 1980s, the controller area network (CAN) bus vehicle control system became standardized and eventually allowed car companies to consolidate the various computers and sensors required to manage engines, electronics and body controls into a single processing system. The CAN bus system has led to the increasingly precise integration of emissions controls and engine behavior. For example, automatic engine start/stop systems that prevent idling were made possible by this technology. 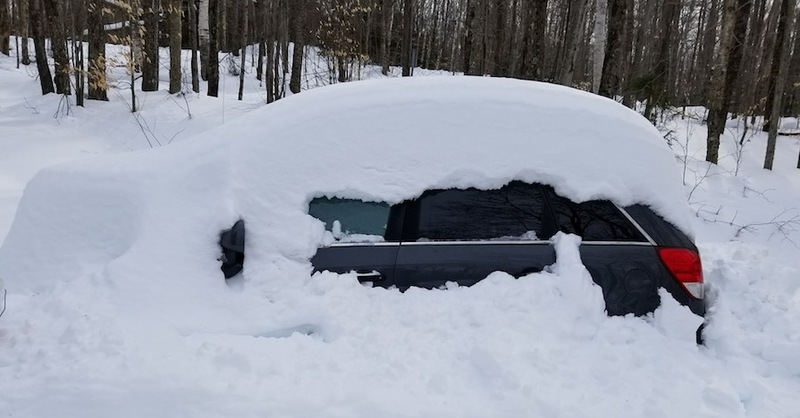 The system can monitor whether the driver has stepped on the accelerator or turned the steering wheel and automatically start a motor that has been shut down without an appreciable delay. Direct gasoline injection has also improved the granularity with which the combustion process in an engine is managed. In addition to CAN, diesel engines have benefited from selective catalytic reduction technology that injects fluid into the exhaust stream to further reduce nitrogen and particulate emissions. Emissions control technology has come a long way since the 1960s and has driven impressive technological achievement in the auto industry that won’t stop anytime soon. Check out all the fuel & emission system parts available on NAPA Online or trust one of our 16,000 NAPA AutoCare locations for routine maintenance and repairs. For more information on vehicle emissions controls, chat with a knowledgeable expert at your local NAPA AUTO PARTS store.